Ready, set, shop!!! 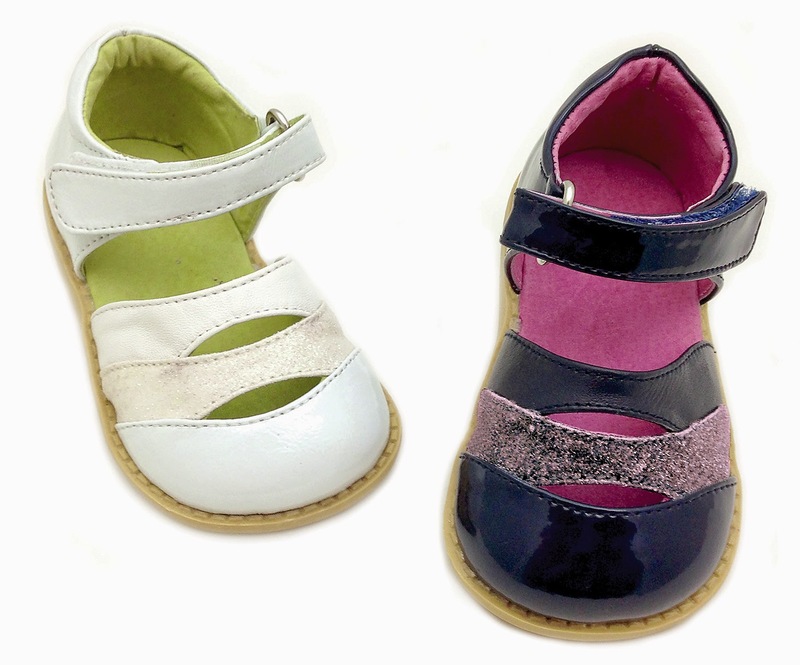 All Livie and Luca shoes from spring 2014 collection are now 50% off at My Little Jules boutique! 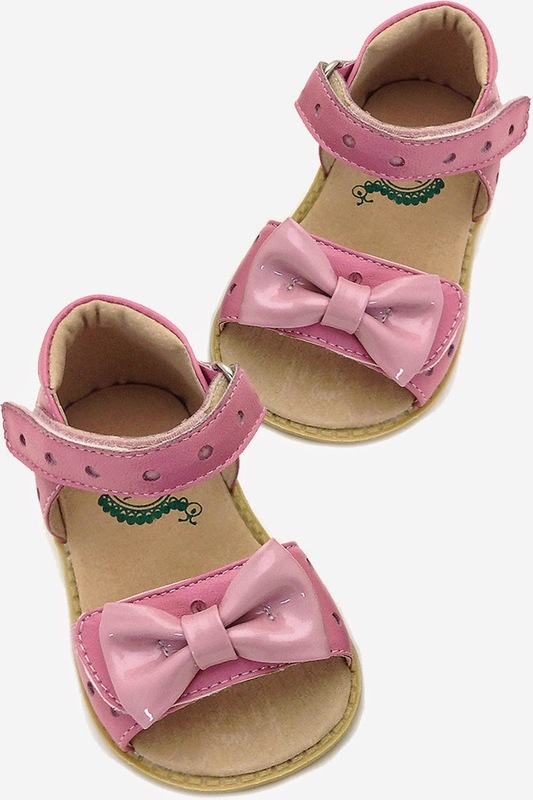 Save on such customer favorites as Livie and Luca Petal Pat shoes, Livie and Luca Ruche shoes, Livie and Luca Minnie Sandals in Pink, Livie and Luca Opal shoes and many more adorable styles during our Livie and Luca clearance sale. Don't forget about our FREE SHIPPING IN JULY offer! Any order going anywhere in the United States and Canada will be shipped for free unless the customer chooses a more expensive and faster option. So, if you are looking for Livie and Luca Canada sale, look no further. My Little Jules online boutique is happy to serve our customers worldwide. Livie and Luca shoes are known for their lasting quality and cute designs. 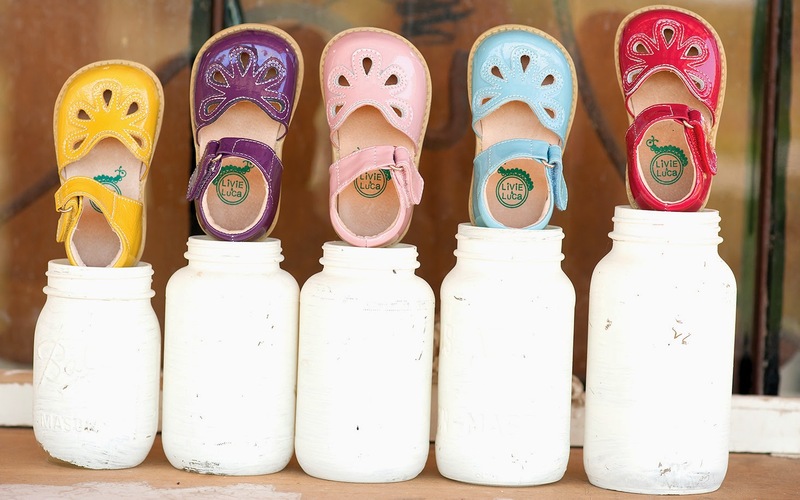 Besides being comfy and stylish, these cute kids shoes are good for Earth too. Livie and Luca shoes are made without toxic dyes and glues. Some styles are made without any glue at all! For those who want to take "Eco-friendly" to the next level, Livie and Luca offers vegan shoes. Most of those cute kids shoes are stitched and can be washed in the washing machine. But there is more. Livie and Luca gives back to the community by building amazing playgrounds in neighborhoods that need them the most. Our favorite Livie and Luca spring 2014 styles here at My Little Jules boutique? How about adorable Livie and Luca Sundae in white or navy. This versatile shoe is great for everyday wear. Patent leather and sparkly details make it perfect for special occasions too! Pair them with special occasion dresses for kids or boutique girl dresses for an irresistibly cute look. 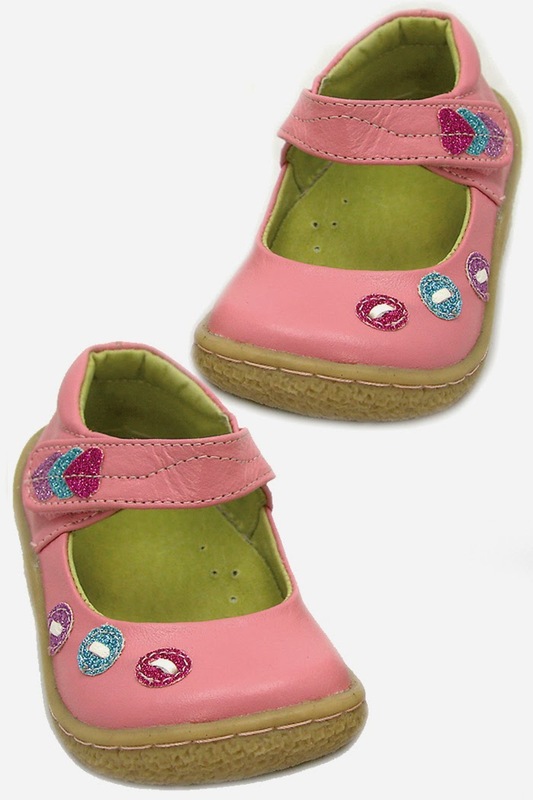 The next on our list are Livie and Luca Fun Dot shoes. 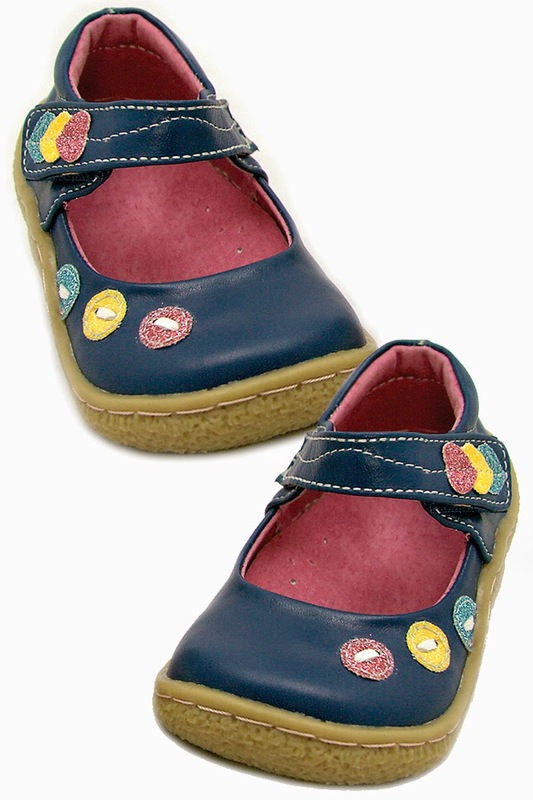 Featuring a thicker rubber sole, they make a great play shoe to go with many trendy kids clothing outfits we carry at My Little Jules boutique. My Little Jules customers enjoy 5% back on most purchases they make. This is just another way to stretch your budget while getting awesome products and amazing customer service. Happy shopping during our Livie and Luca sale!